Day 19, and I’m still not entirely satisfied with my BMs, but as I know so well by now, patience is key on this diet. This morning was great; this evening… not so much. But I’m excited to move onto phase 2. Today my diet has consisted of boiled eggs, bananas, gem squash, butternut and meat, and I’m not having any bloating. I’ve decided to try the pear puree that I made (and froze) a few weeks ago. Once I’ve tested it, I’ll be moving onto phase 2. I can’t wait to add things like avocado, garlic, tomato (carefully), pineapple and mushrooms. Yesterday I spoke a lot about carbs. Today I want to focus briefly on protein. On the SCD, it’s important that all meals contain a mix of protein, fat and carbs. Protein keeps us feeling full and is essential to rebuilding body cells. So for breakfast, you could have eggs and banana, for example, or meat and fruit sauce. It takes some getting used to, eating meat for breakfast, but it’s really not so strange after a while. 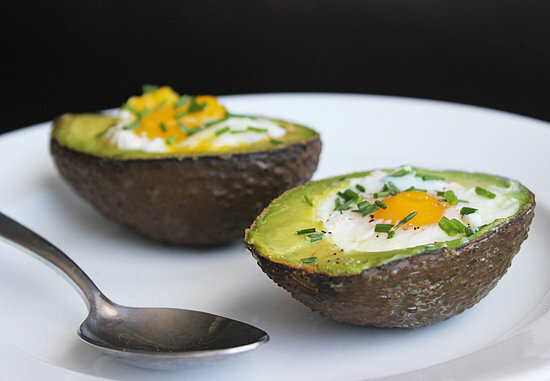 Eggs are an amazing food on SCD, if you can handle them. Not everyone can, but I seem to be fine with them. They offer a solid dose of protein and fat, and they keep you feeling full for a long time. If you hard boil them, you can take them anywhere for an easy snack in a cinch. I take boiled eggs to work every morning, and sometimes, if I have a leftover egg in the fridge, I’ll snack on it before exercising. You can also scramble eggs with no added fat if you have a non-stick pan and watch them carefully. I simply beat them with a little water and then scramble them. I haven’t tried frying them without fat, but I’m sure with the right equipment, one could. 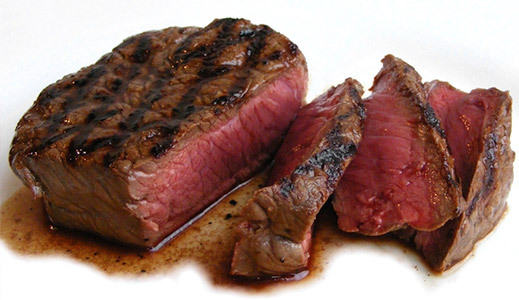 As for meat, it’s always best to stick to lean cuts (fatty meat is simply not healthy for anyone). This is especially true in the beginning phases when it’s particularly hard for your gut to digest fat. It’s recommended that you cook your meat in a way that draws the fat out – like grilling, broiling or boiling (and then skimming the fat off the top, as you would do with bone broth). I’ve been eating a lot of chicken, which I either boil (if it has skin and bones) or grill (if it’s skinless and boneless). I also love steak, though I usually stick to thin, mini cuts – called “minute” steaks because they literally cook in one minute – which I grill. Every now and then I’ll grill a nice juicy rump as a treat, but this is at most once a week. I haven’t yet tried fish on SCD, as I’ve always needed my fish to be very well seasoned if I’m going to enjoy it. That’s obviously not an option right now, so perhaps I’ll wait until I’ve introduced more herbs and spices. Lastly, I’m eating a fair amount of ostrich. 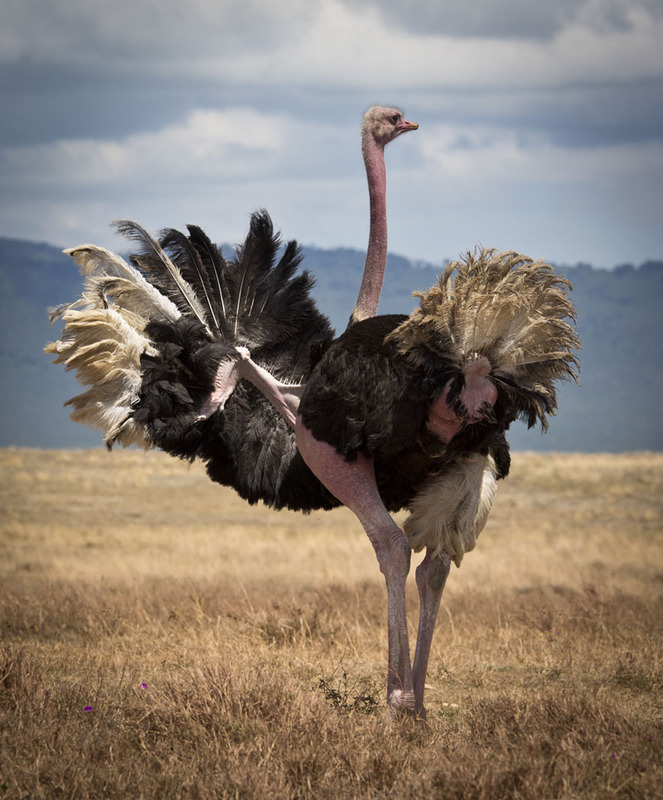 An ostrich is a large, ugly-looking bird that is indigenous to Africa. It’s so big that an adult can ride it – and they do, for fun, in some towns. 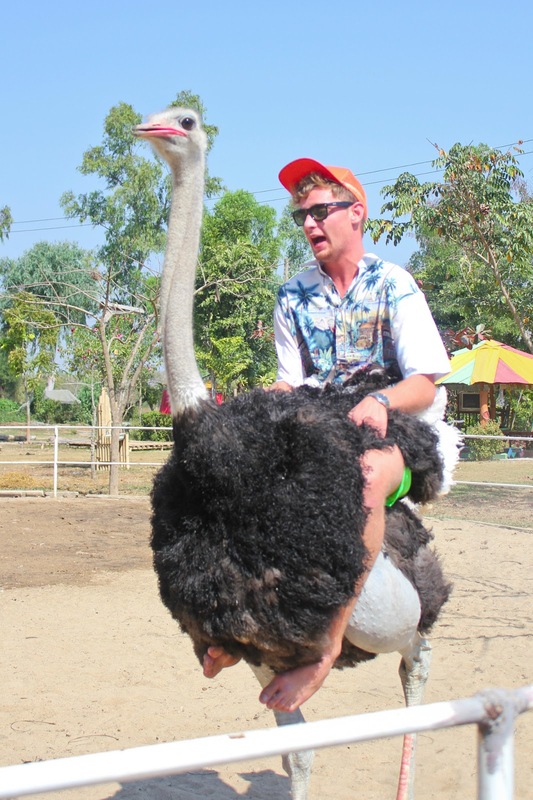 An ostrich. Tastier than it looks. 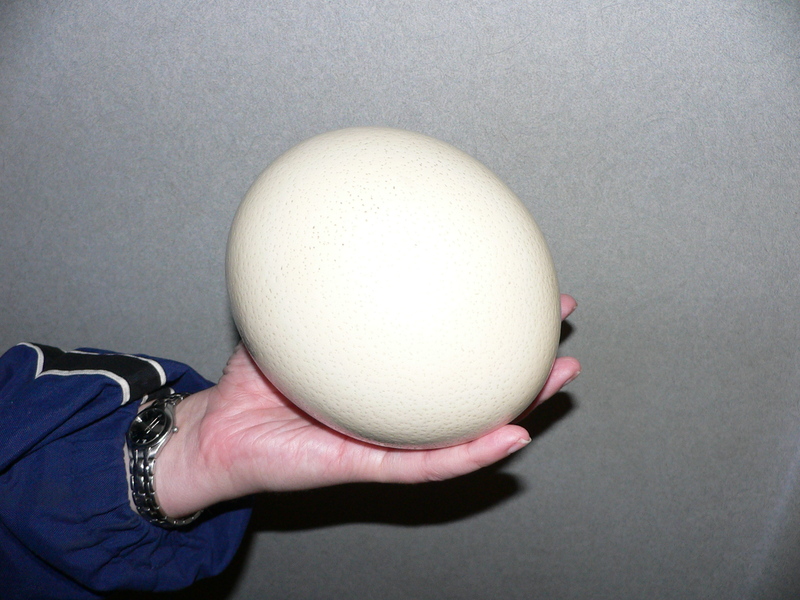 An ostrich egg. We do things properly in Africa! When it comes to buying meat, try to choose organic, and always ensure that it has NO ADDITIVES. Some farms inject all sorts of crap into their meat, like hormones, ‘natural’ flavourants, colourants and so forth. I’m extremely fortunate to have a good quality butchery right downstairs from my apartment. I trust them completely and I can see (and taste) that the meat is of a superior quality. The also sell grass-fed beef, which is rare in South Africa. It is recommended that you always buy grass-fed (as opposed to grain-fed) whenever possible. Makes sense for us grain-challenged peeps! Organic, grass-fed meat will cost you – especially as more and more people cotton on to the health benefits of eating it. But it’s worth it. It’s an investment in your health, after all. One of the things I’m most excited about is finally getting to a point when I can eat biltong again. 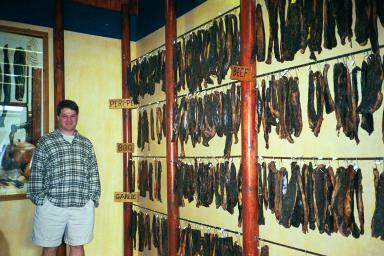 Biltong is a South African delicacy that is sometimes compared to beef jerky, but is really nothing like it. Biltong sounds intriguing! I wish I could try it sometime. I haven’t tried many meats outside of the chicken/beef/pork arena, but I believe the health food-type store near us has some bison and ostrich meat. I’ll have to check it out. Ooohhh nut butters! I can’t WAIT for those. You’re so close to phase 2 – it’s exciting. I’ve got three more days on phase 1, and then Monday I’m moving on. Biltong is delicious! You can also make it yourself if you’re feeling brave. Try some ostrich. It’s not amazing but once you’re used to it, it’s quite nice. The smell can be quite strong though. I find that the longer I cook it, the better it tastes – but the drier it is. So you win some, lose some! As far as meat goes, I also want to experiment more. We don’t really get bison here but we have similar game meat. Perhaps I’ll go check it out at the butchery today as my ‘Friday treat’!